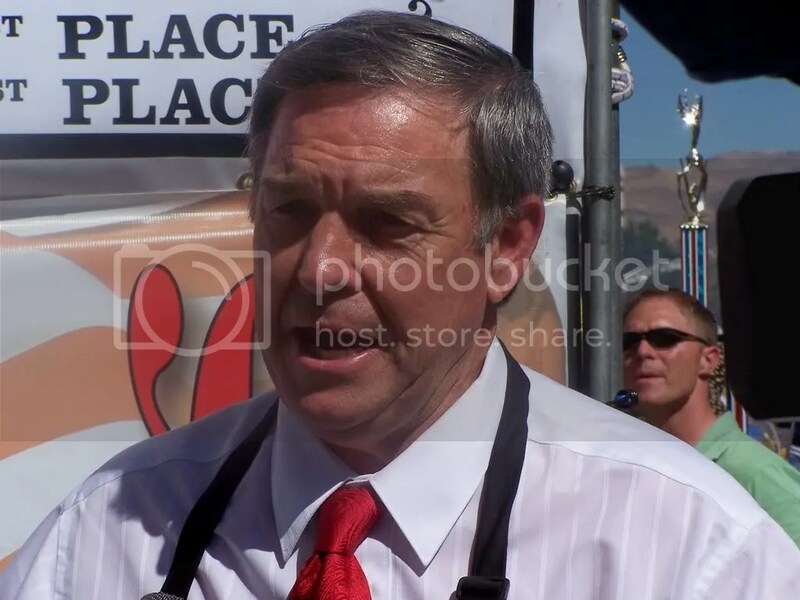 Congressman Duncan Hunter made a stop in the Reno/Sparks/Carson City area over the Labor Day weekend. 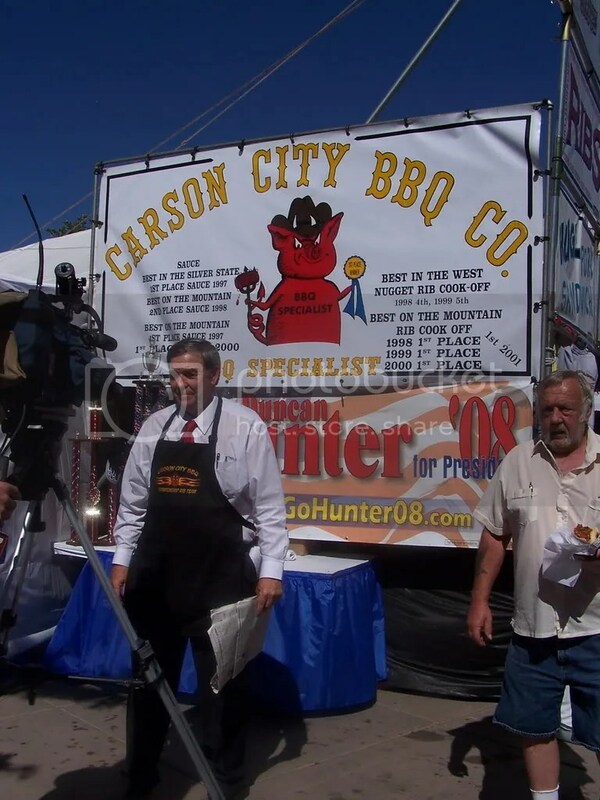 He visited the Best of the West Rib Cookoff sponsored by John Ascuaga’s Nugget in Sparks, NV on Sunday 9/2/07. 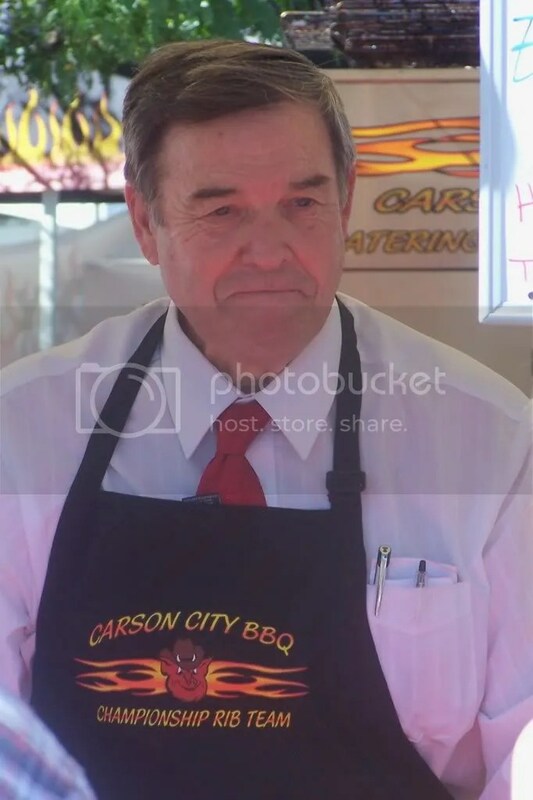 He served up ribs to visitors at the Carson City BBQ booth who is voted Locals Favorite every year. Three TV news stations came to interview Duncan Hunter and talk to him about his victory in the Texas Straw Poll that took place over the weekend. 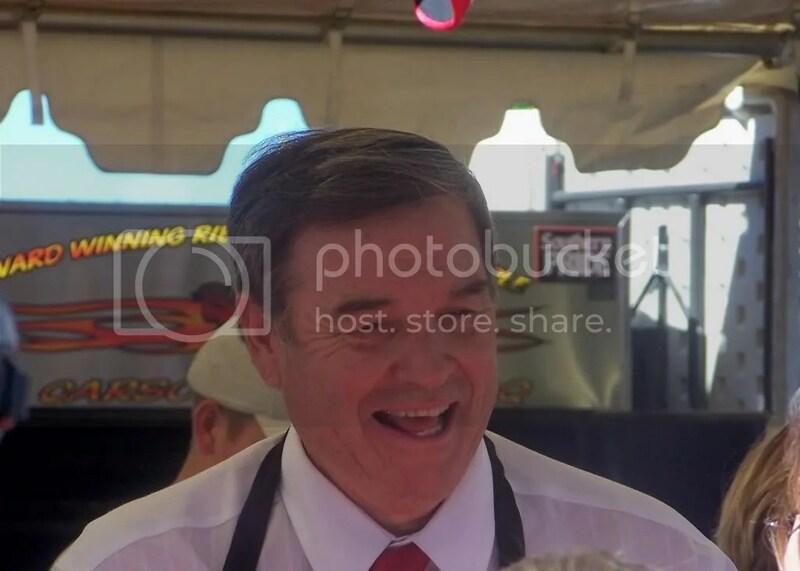 Congressman Hunter met one on one with folks at the rib cook-off and talked to them about the issues he stands for and reminded them to vote for him in 2008. This entry was posted on September 4, 2007 at 4:27 pm	and is filed under duncan hunter. You can follow any responses to this entry through the RSS 2.0 feed. You can leave a response, or trackback from your own site.